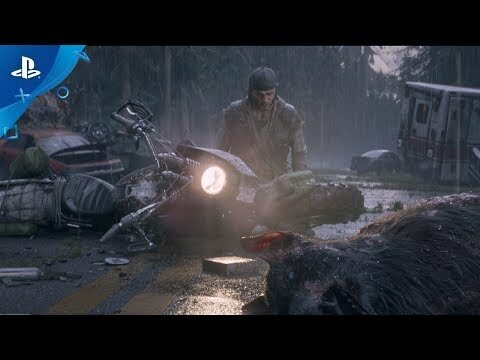 Days Gone is an open-world action-adventure game set two years after a devastating global pandemic. 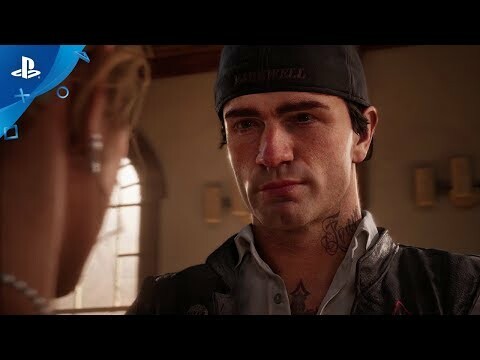 You play as Deacon St. John, a bounty hunter facing a brutal struggle for survival while searching for a reason to live. The game arrives on PlayStation 4 on 26th April.